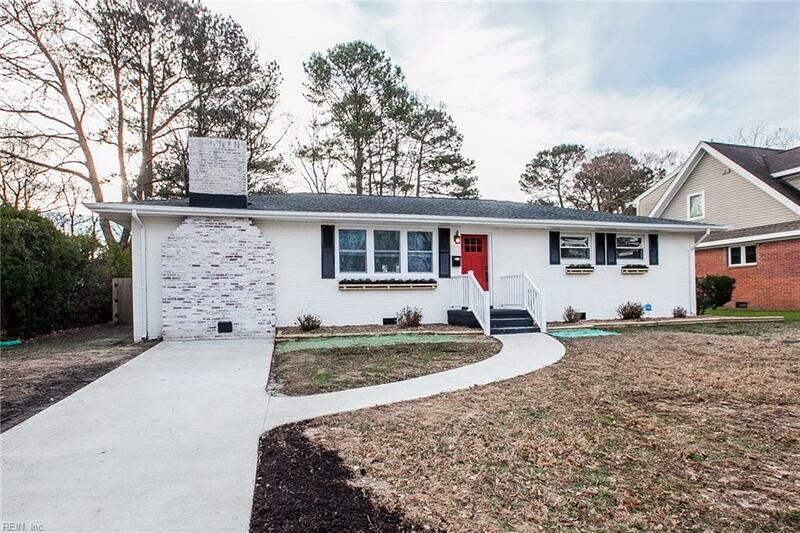 8328 Mona Ave, Norfolk, VA 23518 (#10238054) :: Abbitt Realty Co. Affordable waterfront gem! 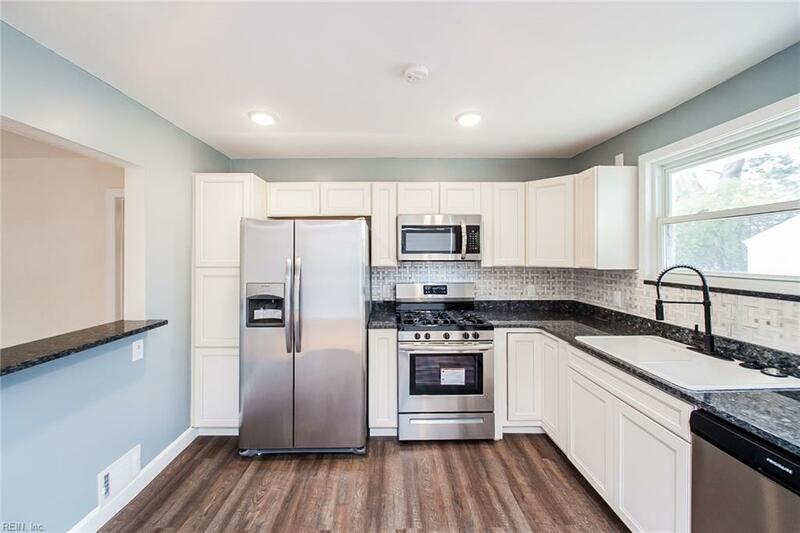 Check out this completely renovated country ranch style home on Little Creek in the heart of Norfolk. Located conveniently between NOB and Little Creek Amphibious Base. 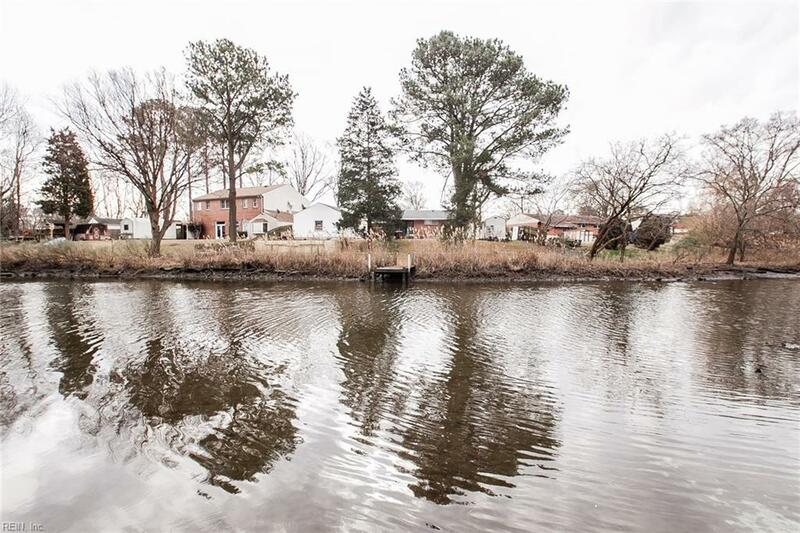 Situated in a quiet residential neighborhood on a 1/2 acre waterfront lot with riparian rights to Little Creek, your buyers will love fishing and kayaking right from their own floating dock! The huge back yard has a full two car detached garage / workshop and large outdoor entertaining area. 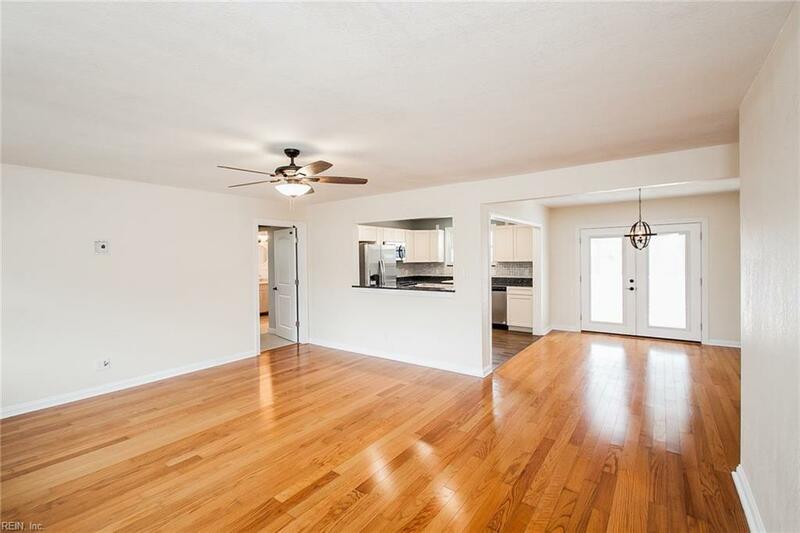 The house has been completely remodeled with all new HVAC, electric, tankless HW, kitchen, baths. Home Warranty Included.